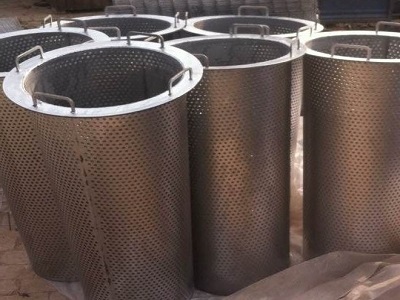 Heanjia Super Metals has the ability to do shaping on the materials we supply and do welding according to customer’s requirement. 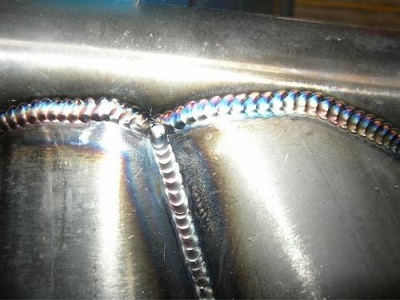 Our staff is professional on welding with argon arc welding machines. 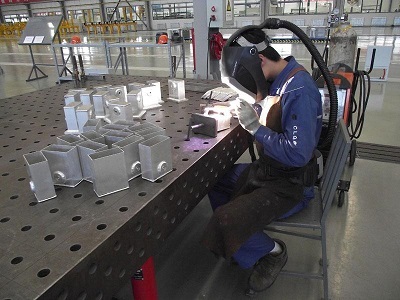 The welding materials includes Nickel, Inconel, Hastelloy, Monel, Incoloy, Duplex Stainless Steels, Permalloy, Mu Metal, and Low Expansion Alloys, etc.